Incorporated Name: Express Services, Inc. 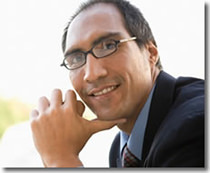 The staffing industry is on track to generate a projected $137 billion in North America alone in 2014. 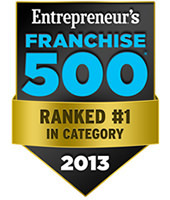 Express Employment Professionals reached $2.5 billion in sales in 2013 and is ranked as the No.1 staffing franchise in the Entrepreneur 500. 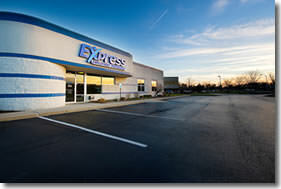 For new franchisees awarded by Dec. 31, 2014, Express will pay the office space lease for up to $2,500 per month for the first year. Our start-up offices average more than $700,000 in sales in their first year, with mature offices averaging $5.1 million annually. * Plus, as an Express franchise owner, you control your life with flexible weekday hours in a professional business setting. 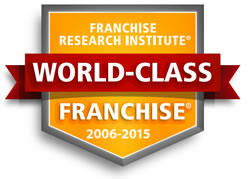 Express is a growing franchise with more than 700 locations and 31 years of experience. First year office space lease paid, up to $2,500 per month, for new franchise locations awarded between Aug. 11, 2014 and Dec. 31, 2014. 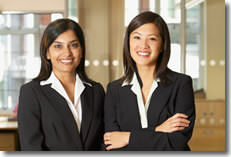 Express Employment Professionals is currently accepting inquiries from the following states: California, Florida, Illinois, Iowa, Massachusetts, Nebraska, Ohio, Pennsylvania, South Carolina, Texas.